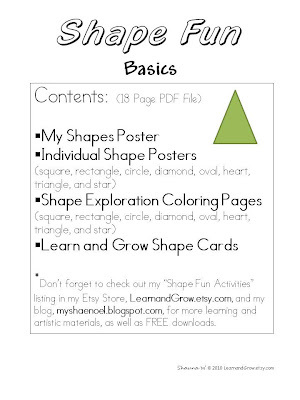 I have two exciting new Shape Learning Activities listed in my Etsy Store, LearnandGrow.etsy.com. 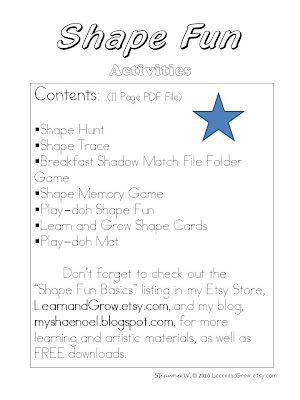 Here is a detailed list of its contents (click on the photo to enlarge): The next great new listing I have is for my "Shape Fun Activities". 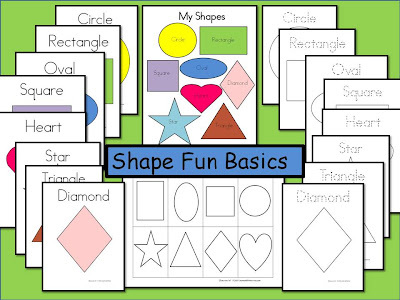 These are great activities to explore the basic shapes, of course while having lots of fun. My own children's favorite are the "Play-doh Shape Fun Activities" and the "Breakfast Shadow Match File Folder Game". 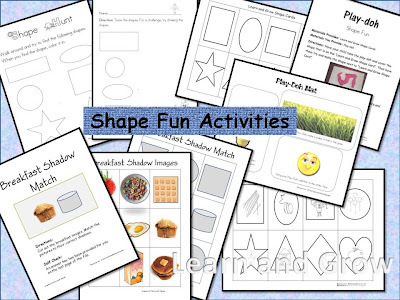 Shape Fun Learning Activities comes with the following materials: Here is a detailed list of its contents (click on photo to enlarge): Both Shape Learning Units are only $3.00. 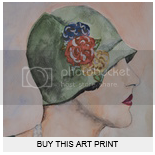 CLICK HERE to be taken to my Etsy Store. This stuff is definitely one of your callings in life . . .such amazing ideas! We would LOVE to have this one!! I am on my way to your etsy store to check it out now :) You do a great job!! Too cute! They both look great. I can't wait to win! 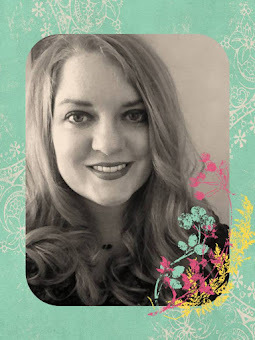 Shauna, I'm so impressed with all you've done. Congrats on all of your success! You're amazing! Thanks everyone! I appreciate your kind words! Good luck with the contest!